Do you have an area of specialty as a Mobile DJ or other Mobile Entertainer at which you excel? Do you have a lot to say but lack the ability to reach a mass audience? 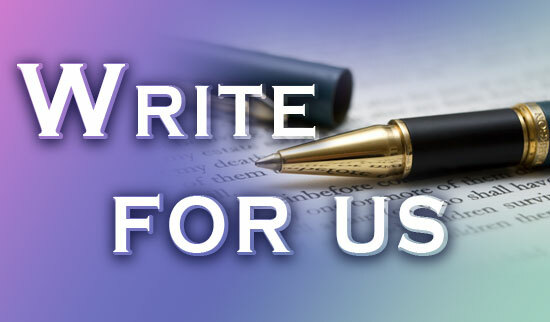 Do you want to write for Pro Mobile DJ and Mobile Entertainment News? Then look no further. The magazine began in February of 2010 and we continue to grow with over 18,000 visitors monthly! 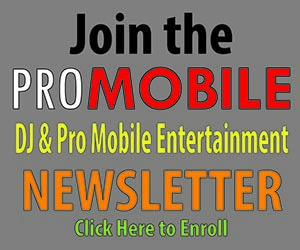 ProMobileDJ.com is on the lookout for experienced writers who are passionate about the mobile entertainment business. Posts are made by Chief Editor Alan Dodson and our talented group of regular contributors as well as guest authors. If interested, please send an email to Alan@ProMobileDJ.com expressing your area of expertise, past writing experience, and whether you are interested in being a Monthly Contributor or occasional Guest Contributor. Also, tell me your favorite song of all time!